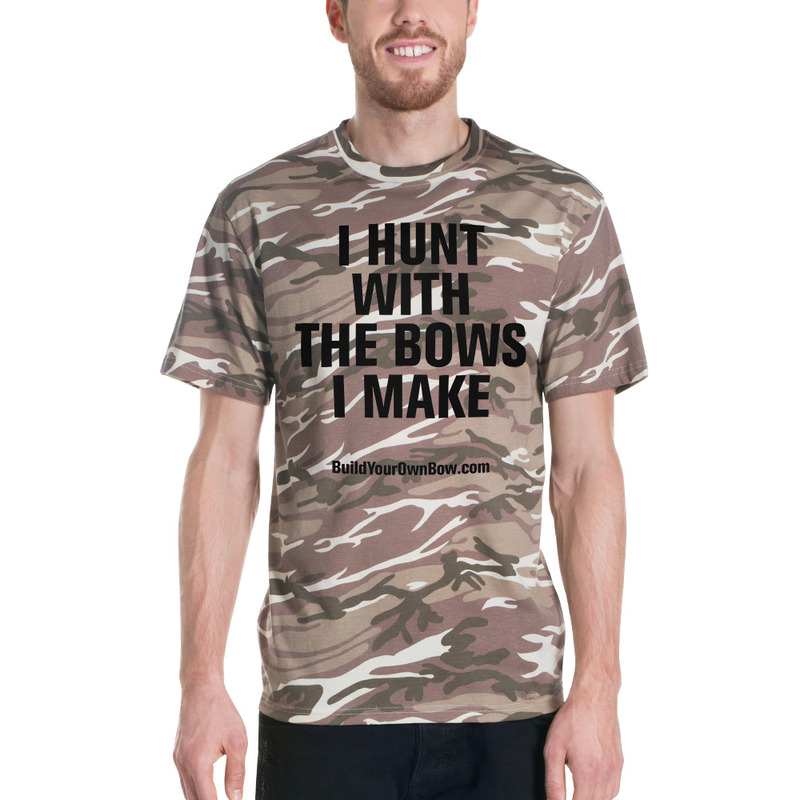 Subtly share your message with this camo tee. A classic tee that never goes out of style. The pre-shrunk 100% cotton fabric of the camouflage t-shirt — guarantees that this camo tee will become your go-to stealth-wear.